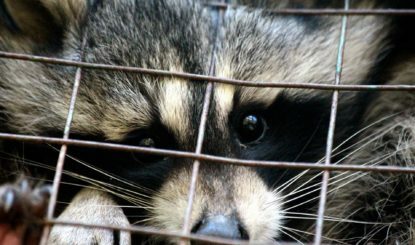 For centuries, every corner of the globe has seen barbarous, warped traditions perpetrated against humans and animals. That practices such as bullfighting still exist today is a true abomination that runs contrary to the attitudes of modern-day society. In response to which such atrocities have been abolished in many parts of the world, particularly in Europe. 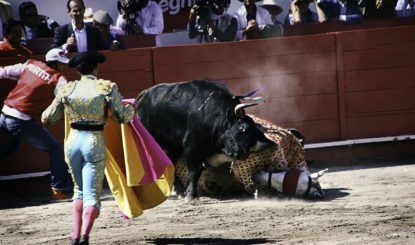 Eight countries view this bullfighting brutality as an exception to their animal welfare laws: Spain, Portugal, southern France, Mexico, Colombia, Peru, as well as a number of regions in Ecuador and Venezuela. 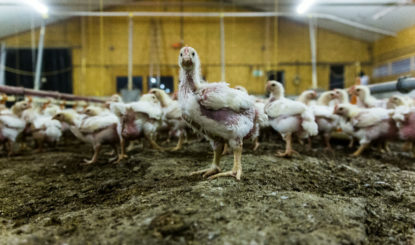 These countries continue to approve this sadistic practice, even though the majority of the population either rejects it entirely or shows no interest in it. Its existence can only be explained by the relationship between the bullfighting lobby and politicians. Fondation Franz Weber (FFW) works with some of the biggest activists in political lobbying, animal rights and communication. 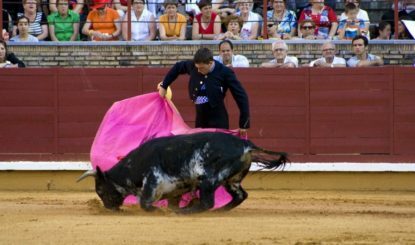 Our delegations operate front and centre in six of the eight countries, fighting to have bullfighting outlawed, or at the very least to improve protections for the bulls and horses used. To date, we have made considerable strides in Europe (Catalonia, Galicia, the Balearics, Portugal) and in Latin America (Mexico, Ecuador, Colombia). Our explicit aim is to achieve the complete abolition of such animal torture for public pleasure. FFW is the only international non-profit organisation to be represented in almost all bullfighting countries on a long-term and well-organised basis. Year after year, we are out on the frontlines in towns and cities where these events still take place. 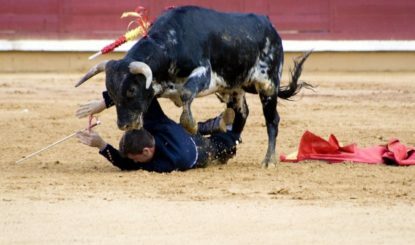 The Killing Stroke for Bullfighting in the Balearic Islands! 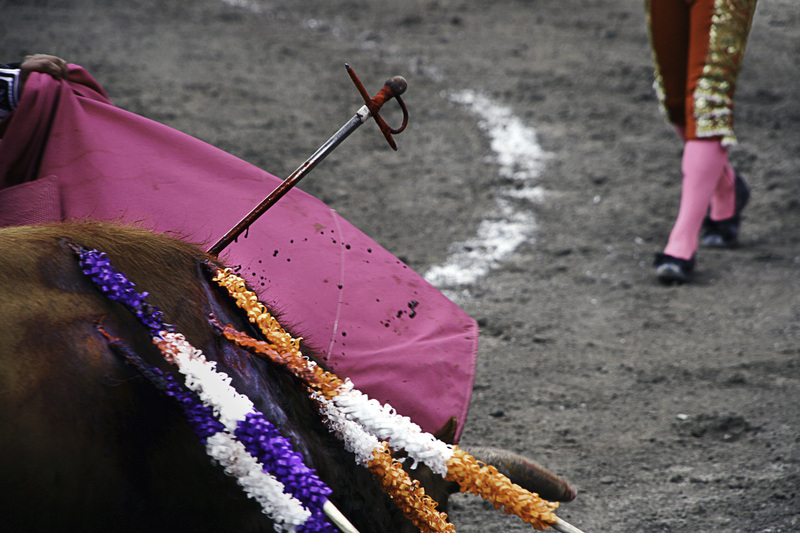 The gory spectacle of bulls bleeding to death is now a thing of the past in the Balearics. In a historic vote, the Parliament of Spain's Mediterranean islands has adopted a new animal welfare law. A key architect of the new legislation was Fondation Franz Weber.